In advance of their big panel on Saturday at Star Wars Celebration Anaheim, Marvel announced a new comic series launching later this year. StarWars.com announced that "Star Wars: Lando #1" will hit shelves in July. The series is written by Charles Soule and features art by Alex Maleev. 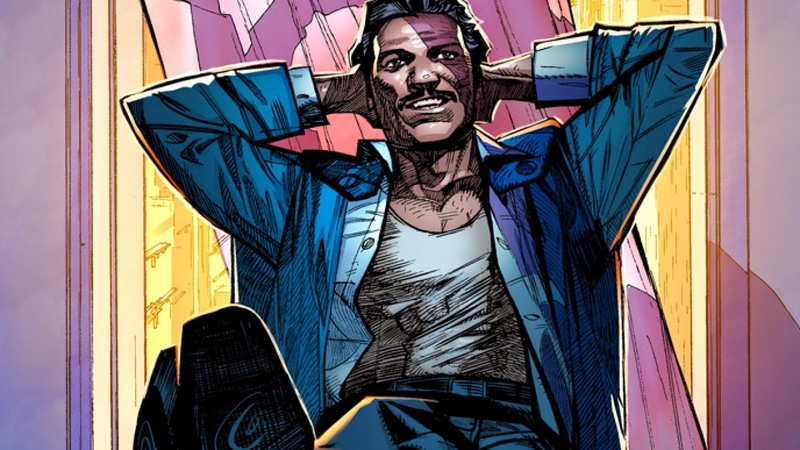 Marvel has been hitting out of the park with Star Wars comics so far, and I'm sure Lando will be no exception. Now the question is, what else does Marvel have in store for fans at their panel this weekend?